Elba is another fine example of City Island s superb apartment blocks. 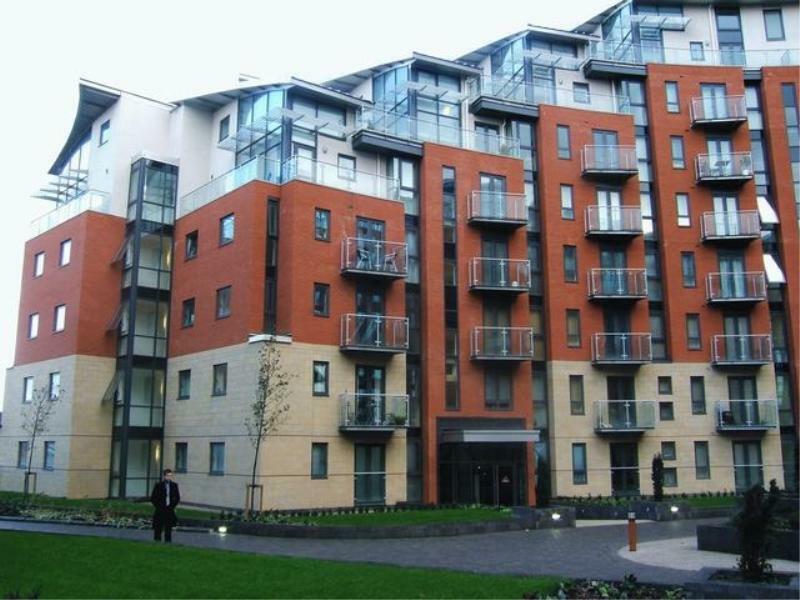 This riverside complex has a fantastic choice of one and two bedroomed apartments all of which have been finished to a very high standard. Large windows mean that there is plenty of light inside and there are some great views from the balconies. This really is in an excellent location for a modern apartment complex. The motorway is only a few minutes away whilst there are plenty of shops pubs and clubs right on the doorstep. And because Elba sits on the south-west edge of the city centre it is also surprisingly quiet.